The Avaya Conference Phone Dubai offer sophisticated and easy to use communication solutions for small to large companies. 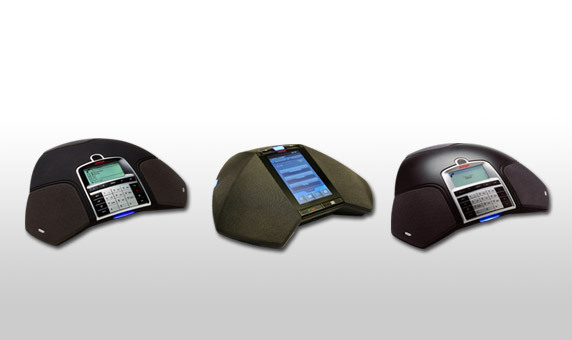 Providing superior voice quality with the award-winning Omni sound audio technology, the B100 Series Conference Phones cost effectively offer a variety of low bandwidth, plug-and play deployment options, that address the unique needs of diverse users within your organization with a broad choice of models. With a sleek appearance and suite of smart productivity features, the Avaya Conference Phone is an ideal choice for companies adding endpoints to their existing infrastructure or deploying a new network. 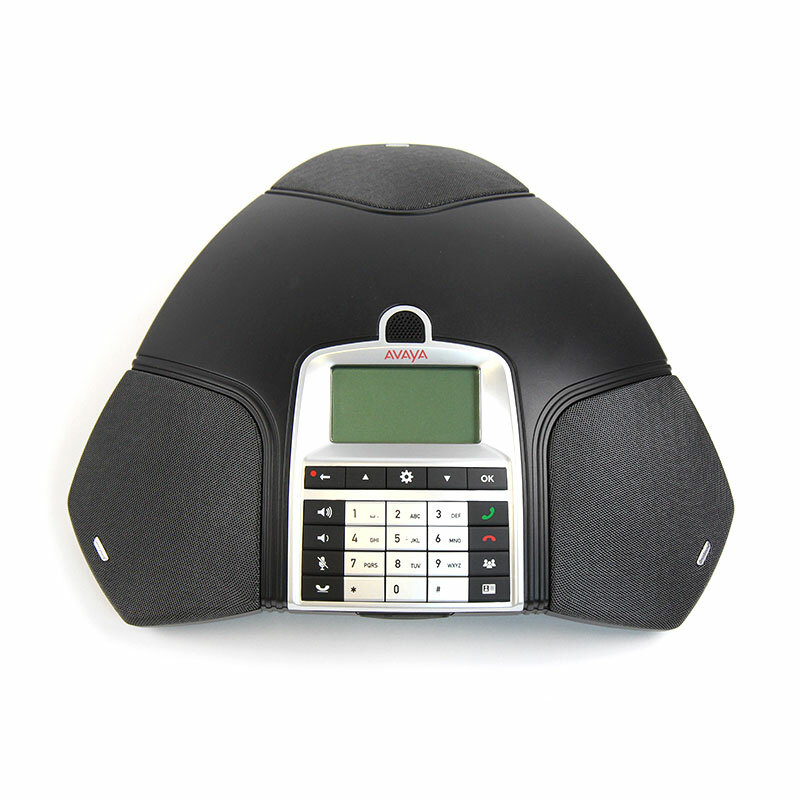 These Avaya B100 series conference phones can used to complement scheduled meetings and training sessions or for impromptu calls between globally dispersed offices and remote workers. Avaya conference phone models are Avaya B189 IP Conference Phone, Avaya B179 SIP Conference Phone, Avaya B169 Wireless Conference Phone, Avaya B159 Conference Phone, Avaya B149 Pbx Conference Phone. The B189 IP Conference Phone is the most sophisticated conference phone yet from Avaya, designed specifically for use in Avaya Aura networks.With a sleek, modern design, the B189 IP Conference Phone looks great in any executive boardroom or large conference rooms.Simplicity and ease-of-use are two key principles of all Avaya solutions. The B189 Conference Phone is no exceptions.The Avaya B189 IP Conference Phone features a five-inch capacitive touch screen display to make call set-up and management quick and easy. Just tap through colorful and intuitive menus to start a call, add participants, mute, hold, transfer and more. Because the B189 conference phone is designed around the sophisticated Avaya Aura software platform, you can take advantage of any of the great features you already use with your existing Avaya phones. 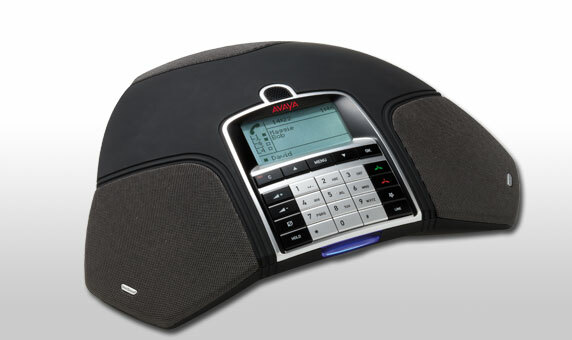 Avaya B179 SIP Conference Phone is suited for board rooms and large conference rooms with groups greater than 10 people. The Avaya B179 SIP Conference Phone helps improve employee productivity and collaboration between customers, partners and suppliers. Enhance web conferencing, video and other communications environments. Avaya B179 SIP Conference Phone is a versatile high performer that complements your existing solutions, which can easily have redeployed as your business grows or as needs change. Connect the Avaya B179 SIP Conference Phone to an Ethernet line and you are ready to go It’s easy. Also included is a conference guide, perfect for making multi-party calls, and a handy phone book to store your key contacts. The Avaya B169 Wireless Conference Phone UAE is a breakthrough, making conference calling easier and more convenient. Take the Avaya B169 Wireless Conference Phone anywhere in the office and get the exceptional quality and wealth of features you expect from the flagship Avaya B100 Series conference phones – with a big difference. There’s no need for phone jacks or power outlets. That’s the freedom of the Avaya B169 Wireless Conference Phone. Easily expand the coverage of the Avaya B169 wireless conference phone with available add-on microphones. Connect your PC or cell phone via Bluetooth or USB connection. Use the included phone book to conveniently store up to 200 frequently called numbers. 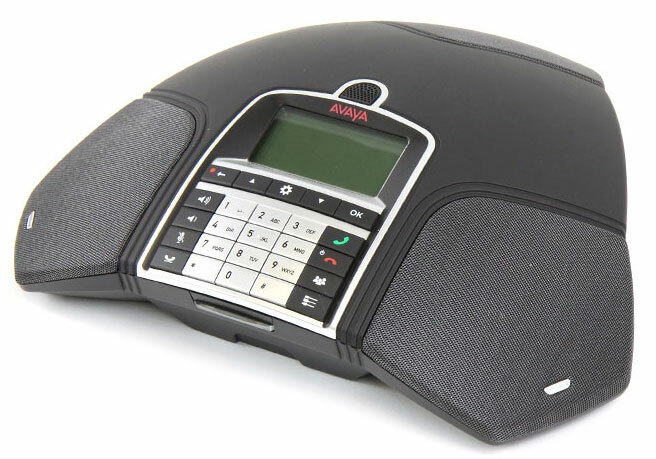 Avaya B159 Conference Phone is for conference rooms with groups greater than 10 people. 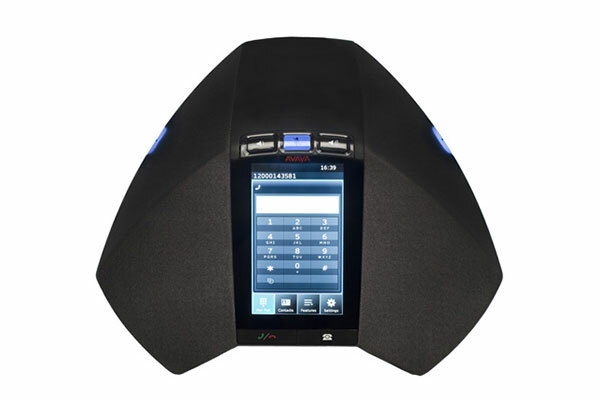 Avaya B159 Conference phone has OmniSound – powerful crystal-clear sound to provide seamless productivity. Line Mode selector – allows you to switch and combine analog, VoIP or mobile connections. A conference guide that easily helps you set up group calls with the touch of a button. Optional expansion microphones that increase range up to 750 sq ft.
SD-memory card to record your meetings and conference calls for playback or to archive for later use. Avaya B159 conference phone has A phone book for quick access to your key contacts. Auto call recording is available with this system. Optional wireless headset connection and PA system to meet the sound requirements for larger groups. Telephone headset can be connected. Upgradeable software to meet future needs. Avaya B149 pbx conference phone has omni sound audio technology guarantees clear transmission during meetings – so you and your team don’t miss any part of the discussion. Avaya B149 pbx conference phone is full duplex transmits and receives sound simultaneously to prevent audio clipping. 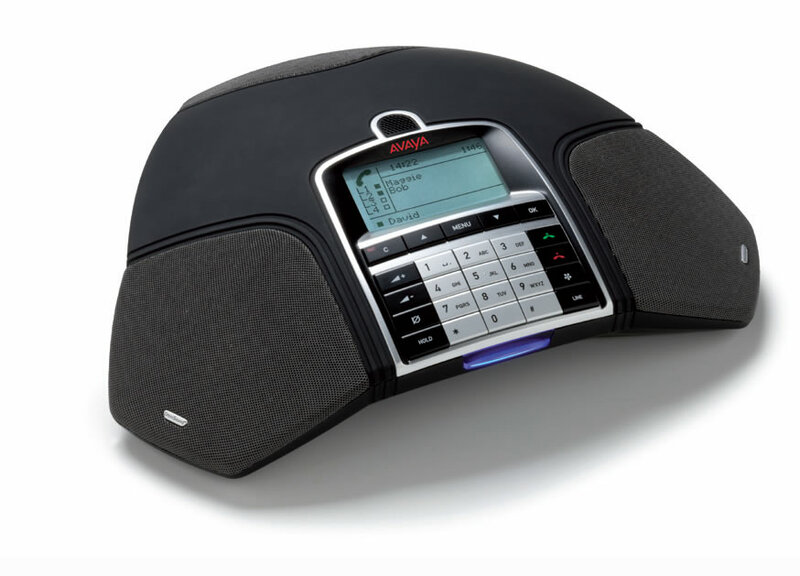 The Avaya B149 pbx conference phone is 360° surround sound and powerful speakers optimize audio pick-up and broadcasting. Noise suppression filters cut static background noise and an equalizer lets you adjust pitch to suit your preference. It can configure with Avaya IP office and office telephone system. Please contact Acepaq for Avaya conference phone in Abu dhabi, Sharjah, Qatar, Oman,Kuwait, Bahrain.